The first multiple child seat. 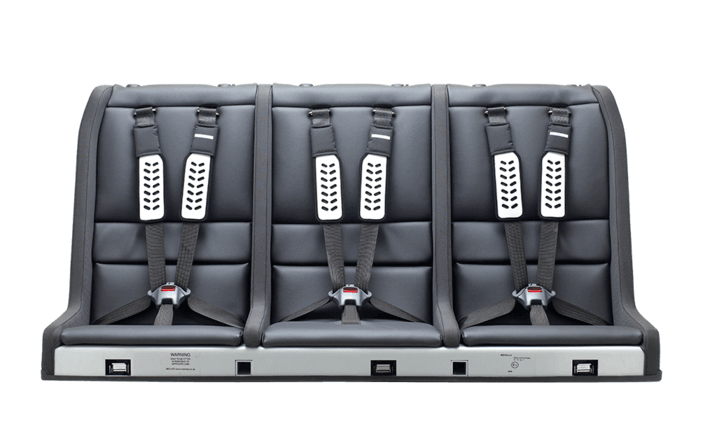 By combining four child seats in a single unit, the Multimac can safely accommodate four children up to 12 years in the back of a small car. 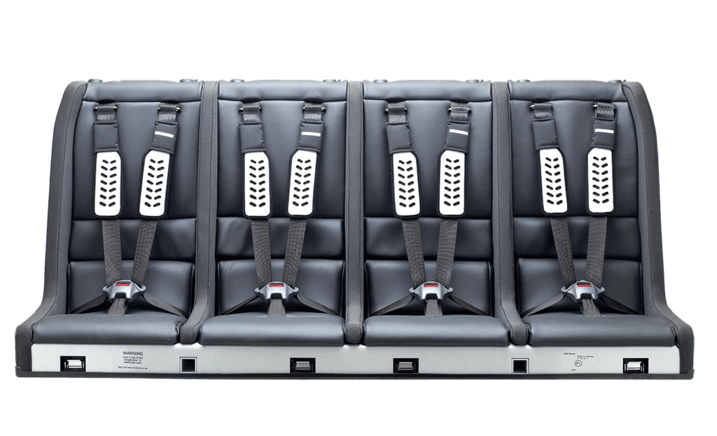 It sits on top of the existing seat and is secured using the adult rear seatbelt mountings and a pair of metal legs resting on the floor. Fitting or removal apparently takes only one minute. The company says it has exceeded the latest European safety standards. It also comes as a three-seater, with the option of adding headrests or rear-facing cradle seats for babies. 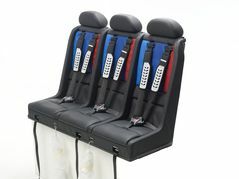 Multimac will also upholster it to match your car. Check your car’s compatibility on the website, and get clearance for the seat’s use from your insurer. 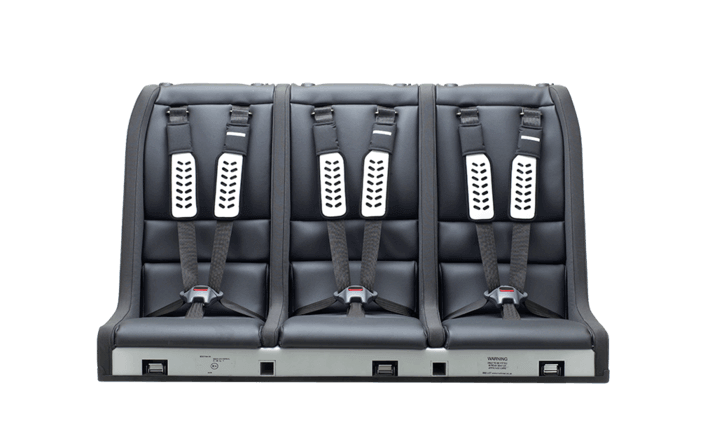 If your seatbelt mountings are problematic, these can be adjusted for £39-£200 - cheaper than a new car.